Better on headphones or extremely loud sound-systems, the music otherwise suffers and does contain noise error in it’s production, while the music also is not very compelling. The messages however are. #1 Image, and theoretical diagnosis, theological and philosophical, indicting the realities of mass relativism. #2 Anti-formalist, anti-theoretic-reductionism, is rather, social constructivist, and, economic and rights progressivist. #3 Congos style down-tempo dank saddened sounds. #4 Sensi spirituality, visiting Jah. Genealogy of the smoker, from present to HIM – his imperial majesty. B #1 Keys and bass helixially interwoven. The same year as Luciano’s Where There Is Life, and shares musical qualities with the like of Luciano. Segues right into the next cut (with silence). 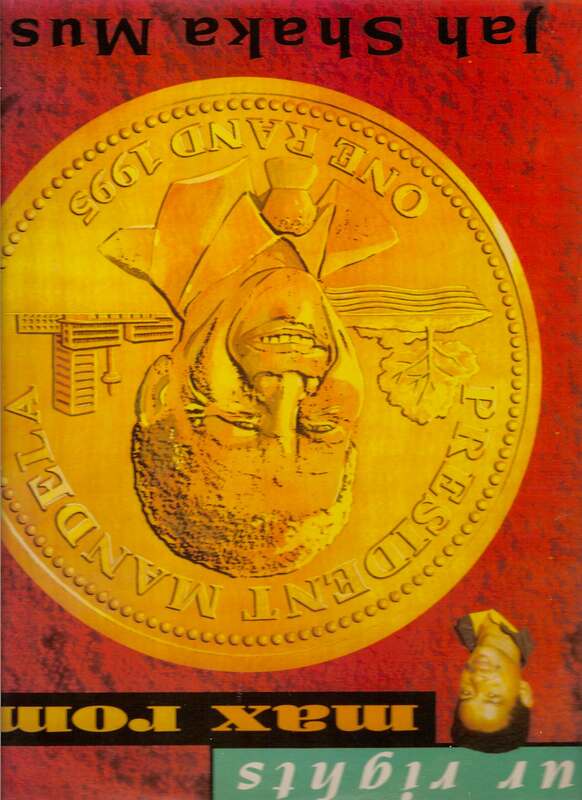 #4 Black man time, like the cover shows “We want Mandela face on the *kuger rand”. 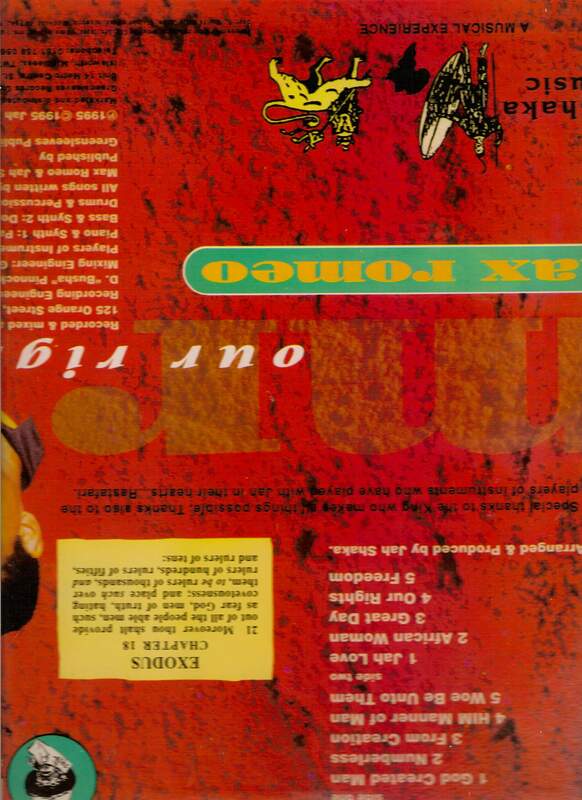 #5 Show stopper, shortened horns, deeper bass played like a strobe light, dub dancehall.